Today, it was confirmed that Tango has earned an LCA Therapy Award. For those of us who know her the only surprise is that it didn’t happen well before her 9th birthday, for Tango has loved and served the young and the old for many years. She began this journey with Waltraut at her side and has continued it with Mike. Now the necessary paperwork has been accomplished in order to confirm her life’s work. 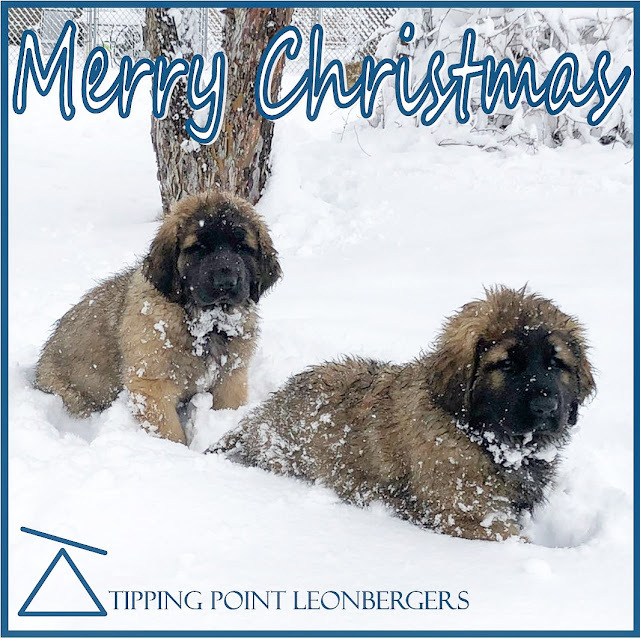 With the addition of the LTA title, Tango also completes the qualifications to be known as a Versatile Leonberger. 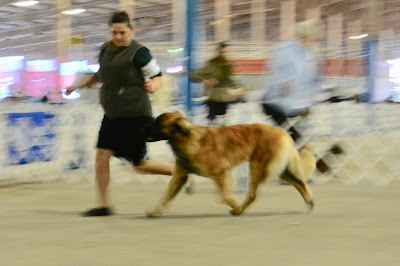 Tessa is now an AKC Champion! E Litter is off to new adventures! E Litter - 5 Weeks! E Litter - 4 weeks! E Litter - 3 weeks! Tessa earns TWO majors in Austin! E Litter - Two Weeks!